Stewie has decided that to rule the world one must first understand it. 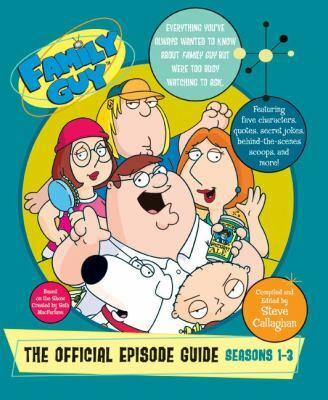 At last, this true baby genius--and the most popular of the Griffin clan--talks openly about the peculiar dysfunction of his family and society.Callaghan, Steve is the author of 'Family Guy The Ultimate Episode Guide Seasons 1-3' with ISBN 9780060833053 and ISBN 006083305X. Loading marketplace prices 112 copies from $0.51 How does the rental process work?